and human resources services to employers. We focus on supplying services mainly, but not limited to, the central regions of South Africa. 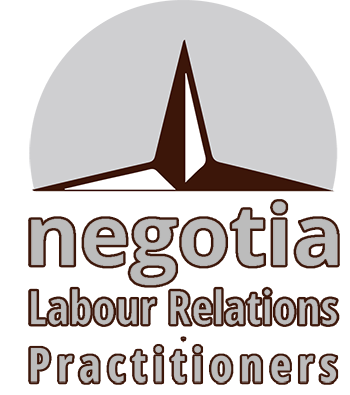 The name Negotia is a derivative of negotiation, which lies at the heart of labour relations. Without negotiation, there cannot be harmony in the workplace. We specialise in developing employment relational wellness. We also want to empower employers to effectively handle human resources and labour relations in their workplace.